We have a crazy lineup of videos this week! 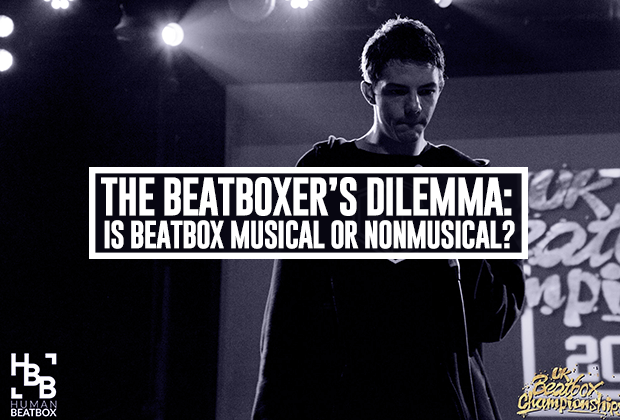 Greetings to all of our Beatbox Family! It’s only been half a month since 2017 started but the content coming from the community has been nothing short of amazing! 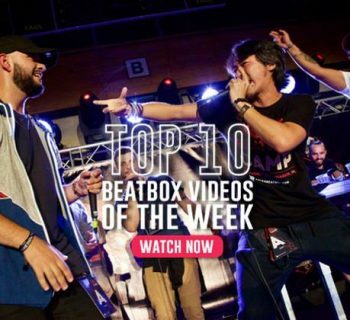 Everybody has been stepping up their game from higher quality videos to mind-blowing battles! You definitely don’t want to miss any of these! 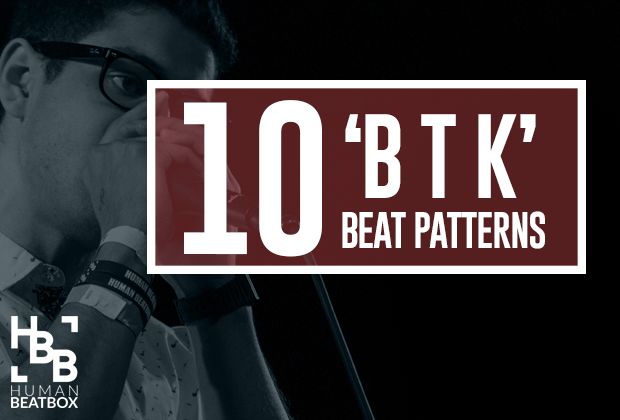 Starting us off is the current vice Chilean Beatbox Champion with his very first appearance on Swissbeatbox! Karloz gives us his amazing sense structure coupled with some groovy house vibes. Big up to the Chilean community! It’s pretty common to cover songs as a beatboxer but would you ever think to make a routine around the likes of Twenty One Pilots or Papa Roach? Beryam has been consistently pushing out content for their Youtube channel and it’s great to see such dedication to the craft. In this video, they give us their signature musical style to cover one of Ed Sheeran’s classic with a bit of a remix. Check it out! KRNFX hit us with another upload this week. This time he’s teamed up with Leroy Sanchez to deliver a loop mashup of The Weeknd and Drake! What more could you ask for? The French scene never fails to disappoint us and this battle is just one of the many reasons why. Zen’hit didn’t let the 2016 Grand Beatbox finalists get the better of them as they put up a great fight against Costik Storm. 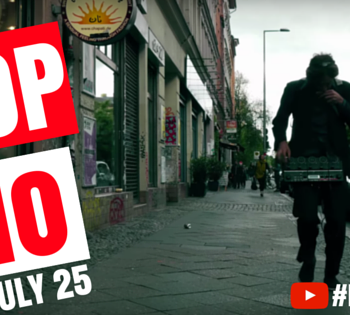 Madox gets a bit political in this special Swissbeatbox music video. Whether or not you agree with his message, you can’t deny that this video was straight fire! 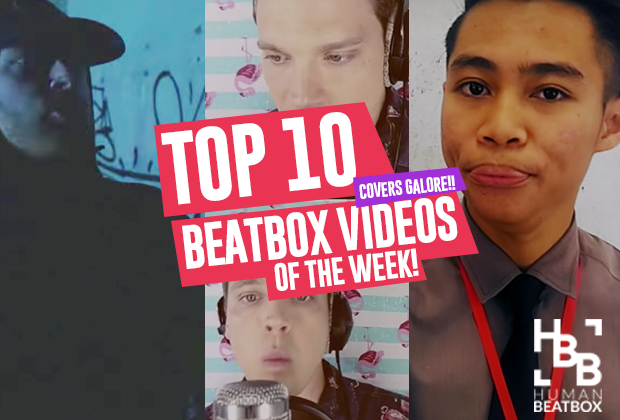 With Grand Beatbox Battle just around the corner, MB14 is making sure his name stands out above the rest with this beautiful cover. Armed with an RC-505 and a beautiful voice, MB is definitely pushing for gold this year. Mr. Thum is no stranger to making music and continues to show us why with this amazing cover of a classic song, ‘Cry Me A River’ - not the one by Justin Timberlake. It’s Reeps One. Do I need to say more? 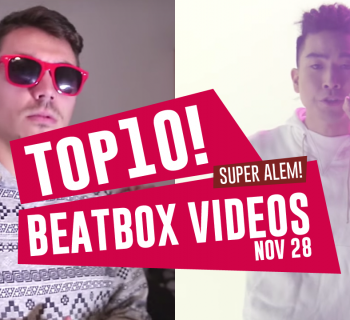 Topping off and making our list for the second time is Mr. Dimple with his very first shoutout to Swissbeatbox! This kid is going places and if you don’t agree, then you definitely didn’t watch the video. If you haven’t heard yet, SwishBeatbox aka Eon is currently in the hospital, but that’s definitely not stopping him from pumping out another video full of pure eshness. We at HumanBeatbox all wish him a speedy recovery!